Fall truly sneaked up on us this year … but we’re not mad about it! 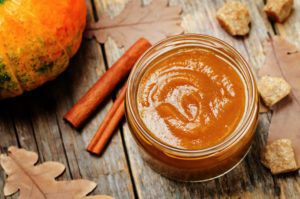 That’s because the most important (and scrumptious) of our fall foods is in season. Hello, pumpkin. And while we don’t want to disregard the classics like pumpkin pie, pumpkin spiced lattes and pumpkin bread, few consider the orange veggie’s salty side. (Pumpkin, dear friends, is more than just pie filler. No longer shall it be caged in!) Which is why we’ve found some of the most surprising—and surprisingly easy— ways to make pumpkin an every day delight. Hold the sugar. Chickpeas: the ever-versatile, super-healthy legume. Delicious in all forms, but most often consumed as a simple and satisfying hummus. Want to up-level this ole reliable? Add some pumpkin puree and you’ve got yourself a new favorite snack. 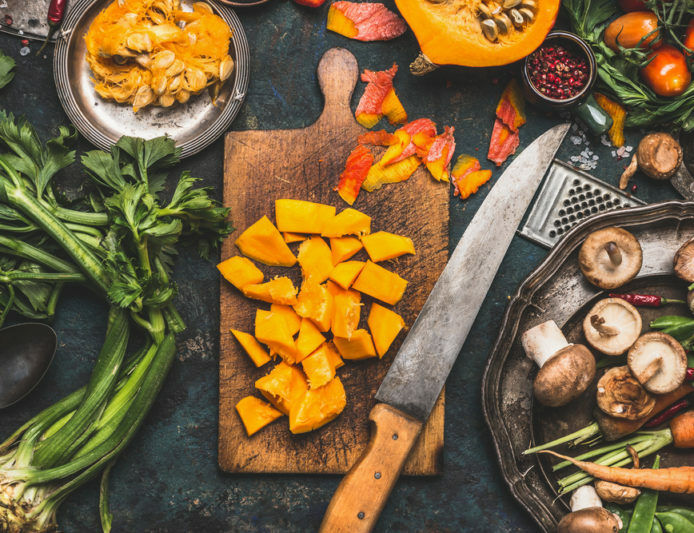 From time to time, a veggie burger can be a alternative to the usual beef patty — and when pumpkin is added to the mix, things get interesting. Even meat lovers will want to give this hearty recipe a try. It’s healthy, filling and pretty simple to pull together. Pumpkin as filling is always a good idea, so why not try it with tortillas and queso? 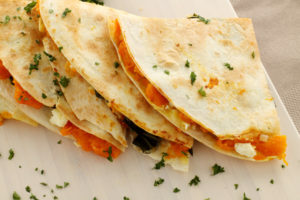 Just whip up some sugar pumpkins, add a little cheese, melt it in your quesadilla and you’ve got a new way to use puree. Pasta and pumpkins were truly meant to be together. Do no raise your eyebrows! This creamy pasta sauce shows off a seriously decadent and creative way to use pumpkin. Surprise all your friends with this fall-inspired spin on an Italian classic. 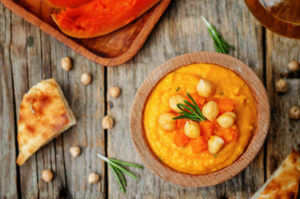 Okay, maybe this recipe isn’t quite as off-the-beaten-path as pumpkin hummus, but it is an oft-forgotten and truly yummy way to cook a ton of pumpkins (and apples). Pumpkin for breakfast? Yes please! Good news: You can pickle basically ANYTHING. Including pumpkin. Don’t knock it ’til you try it!